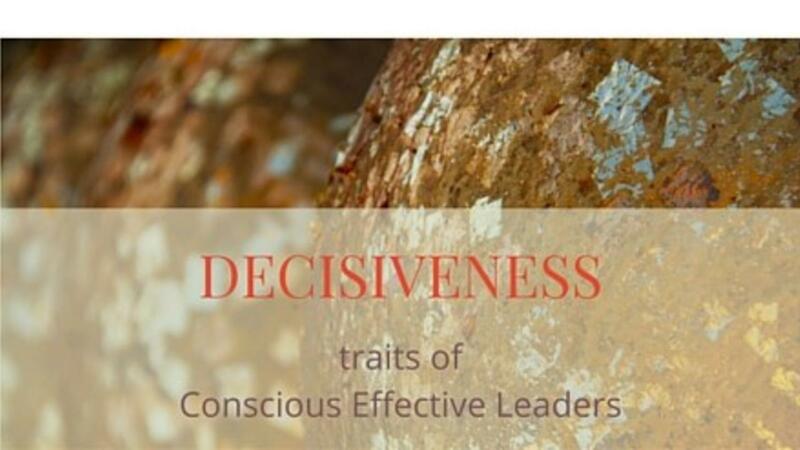 Announcement: 'A Conscious Life Conscious Leadership' Flash Briefings now on Amazon (all english speaking sites)! Happy New Year 2019! I wish you health, prosperity and lots of love! Self- and Leadership Development with Art Therapy?